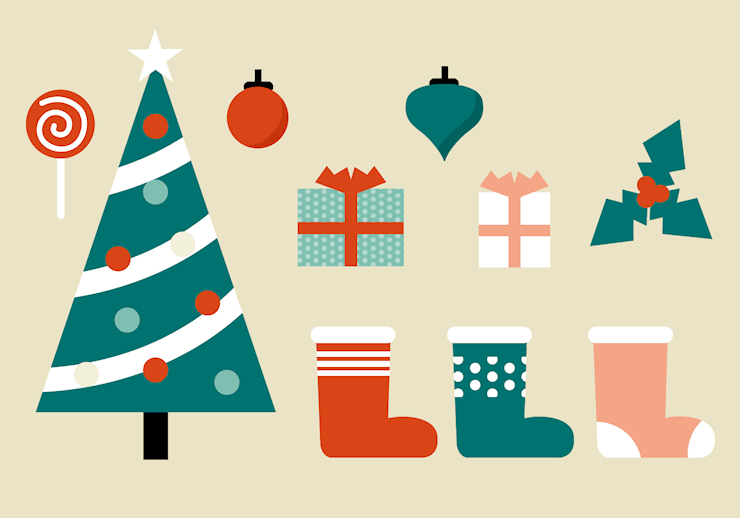 It’s almost Christmas time and you need to think how to decorate your website this holiday season. 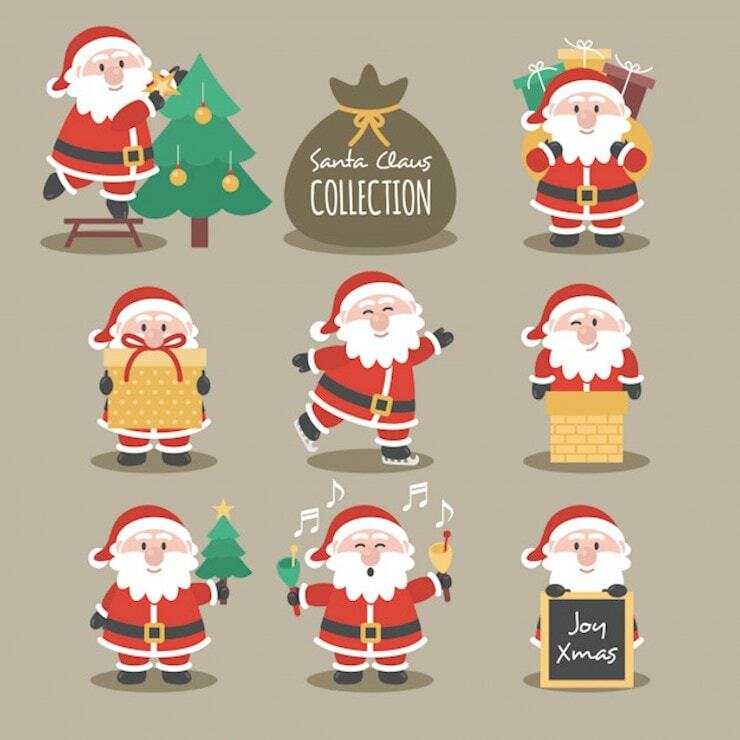 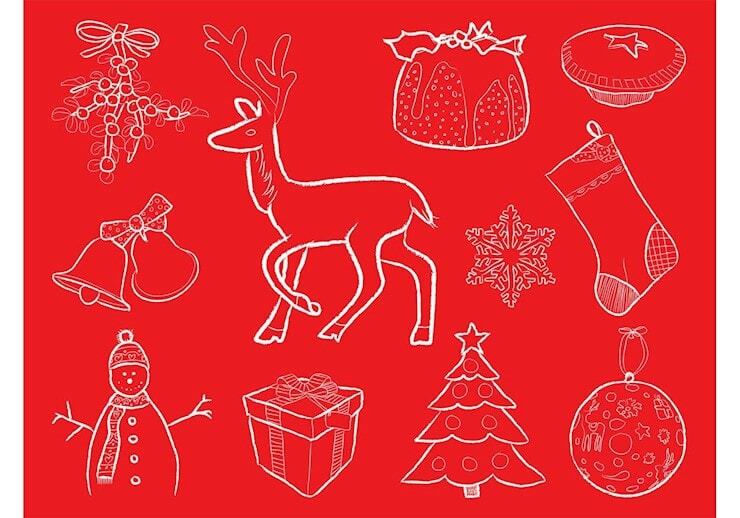 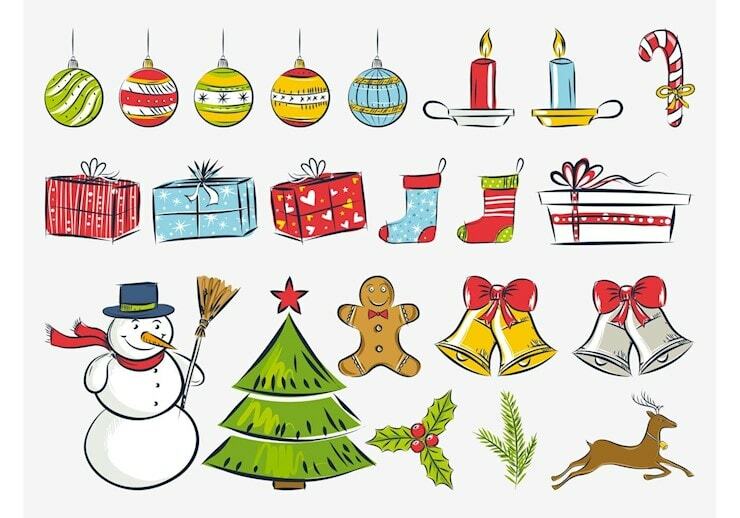 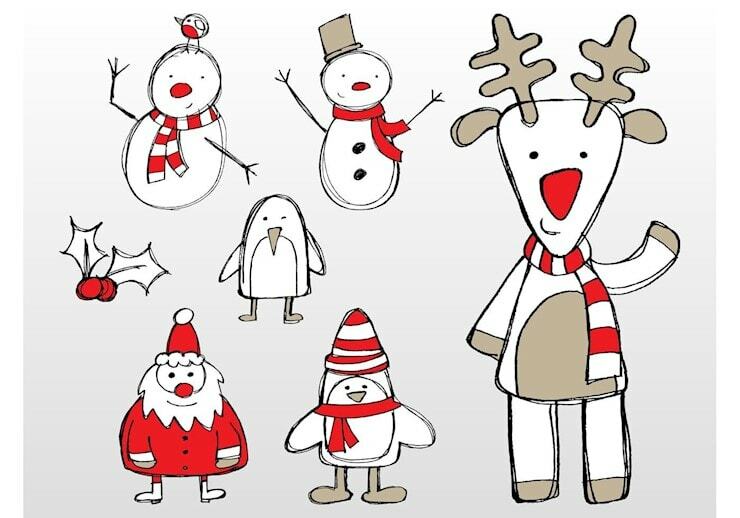 Here we have collected 20 festive Christmas icons to download for free. 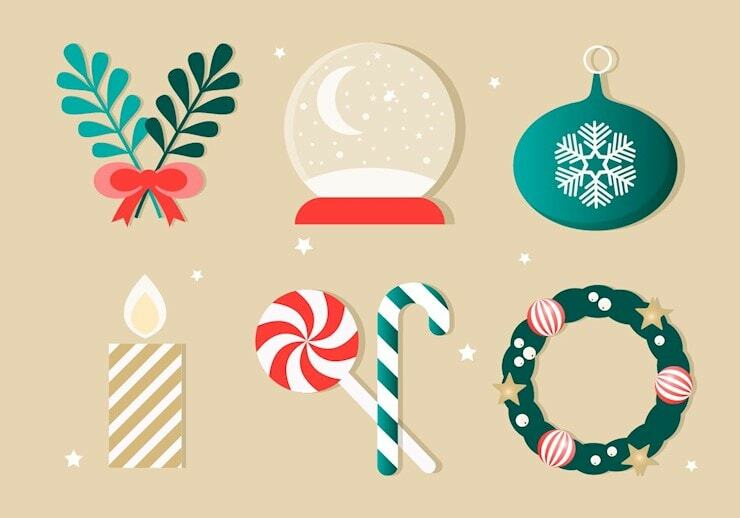 They can be used not only for websites, but for business cards, greeting cards, invitations, flyers, banners, covers, and more. 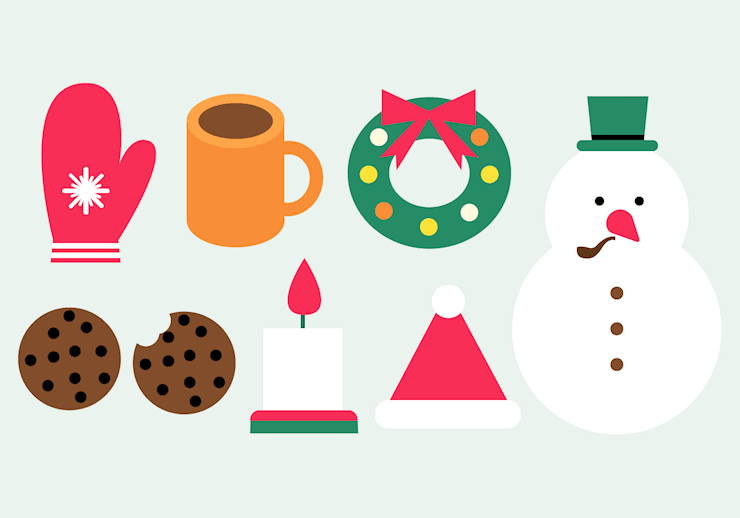 These Winter icons sets feature all Christmas and winter essentials: snow, Santa, deer, mugs, socks, gingerbread, gifts, milk, and more. 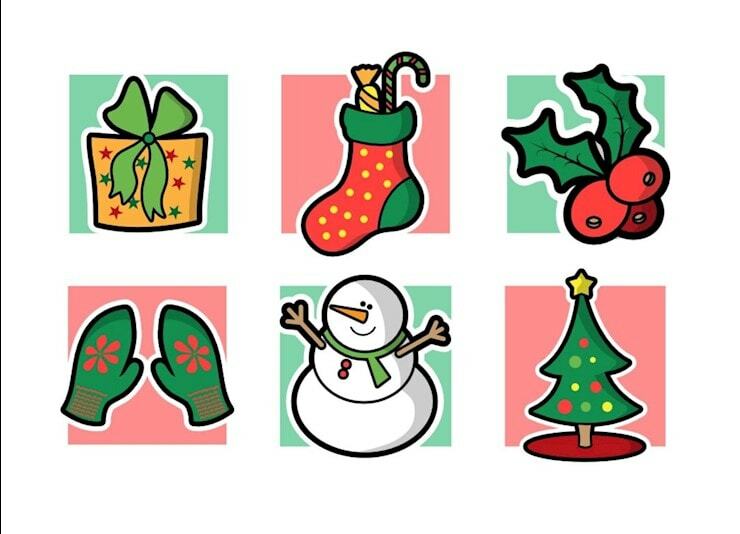 Just scroll down and choose the Christmas icons which will fit you best! 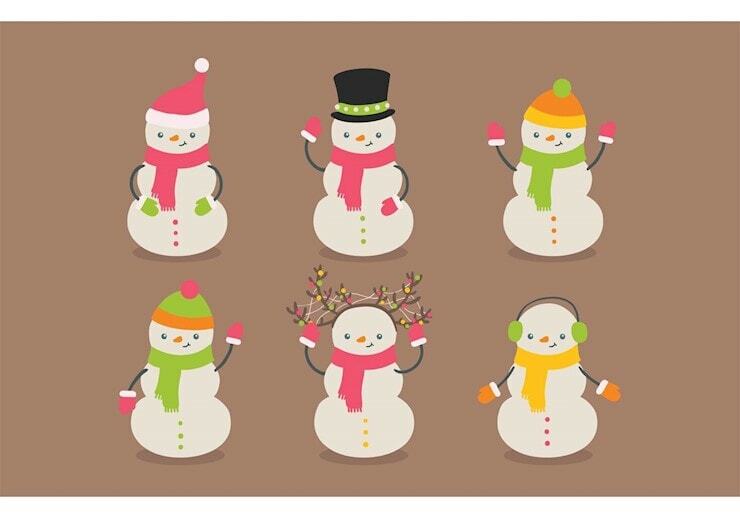 If you have found it useful let us know on social media and share it with others! 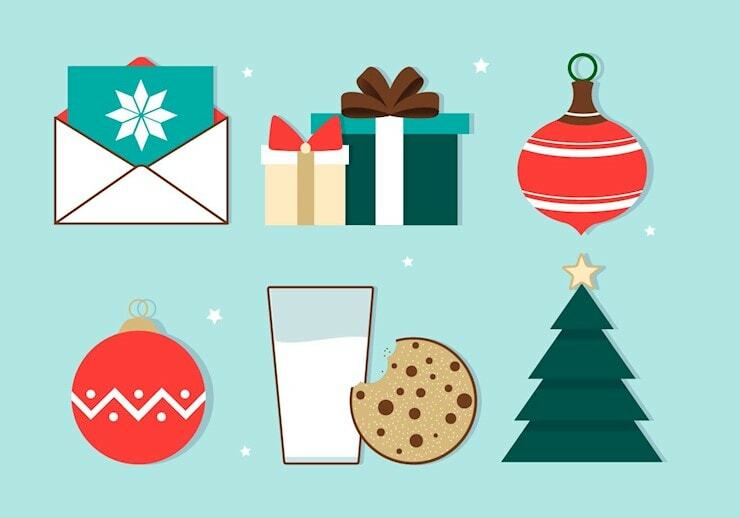 Maybe you want also to check 30 CREATIVE CHRISTMAS GIFTS FOR PHOTOGRAPHERS or 40 GORGEOUS GIFT TAG DESIGNS WITH FREE PRINTABLE PSD GIFT TAG TEMPLATES.